So let’s get into the tips on how to get your guest post published on high domain authority sites in 2019. 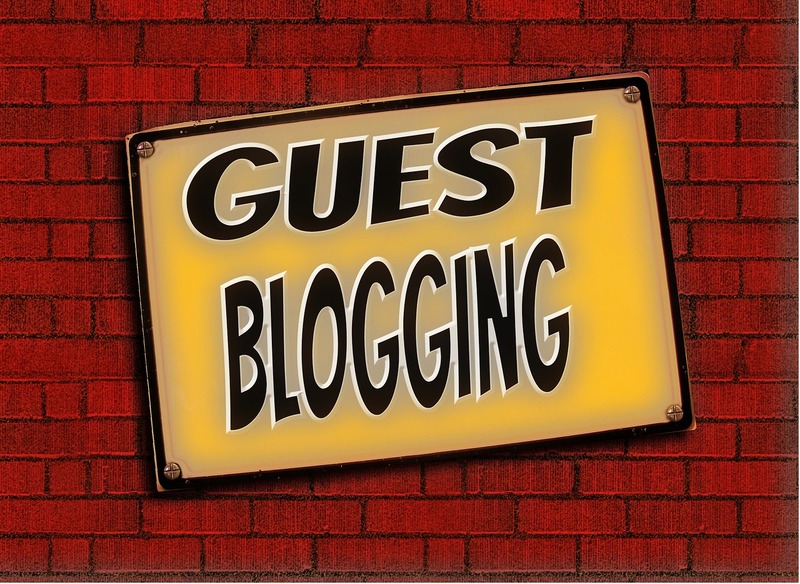 Now you have guest post site lists at your hand, it’s time to write your guest post. But before writing a guest post, you need to consider some facts that can help to engage more. For example, if you want your guest post submitted on a website, then you have to engage with them first. You can do it by engaging with them via social media, commenting on their own blog, regularly email them by saying thank you for his/her effort, etc. After that concentrate on creating some high-quality content regarding their niche. Send a nice and organized email pitch to the guest post owner. Remember, your pitch shouldn’t be sound like that a generic guest post pitch? Appreciate his/her writing effort, give a valuable suggestion that he can apply in his/her website. Then acknowledge them that you wrote a similar type of content on your website and it can be a nice addition to their website. Wait for the reply coming from the guest post owner. Once, they accept your pitch, write excellent content matches with guest post owner website. Find out some relevant content and make sure to link to them in your guest post. After posting your content, respond to every comment submitted on your guest post. Also, share this guest post on social media like Facebook, Twitter. It will bring some traffic to the guest post. Send a simple thank you note to the blog/website owner. 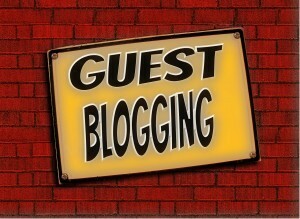 So that’s my tips to guest blogging. I have been applying this for a long time, now it’s time to apply to your website. Additional Articles From "SEO Services"